We are in a digital era and if your business does not have a mobile app, then it means you are lagging behind your competitors. 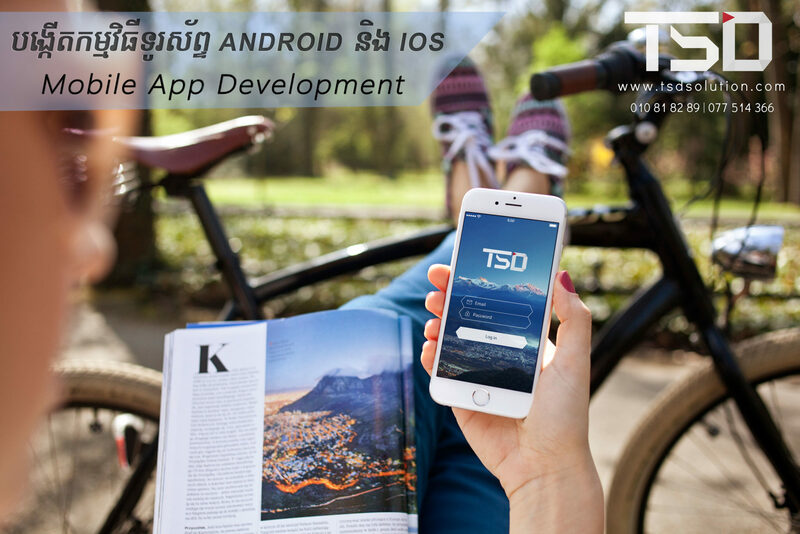 TSD Software is a global mobile app development company offering mobile application development services for Android and IOS, We are develop of mobile applications is a fastest growing operating system of smart phone devices has been popular with its each update.Its multilateral, user friendly applications & flexibility has made it more favorite. 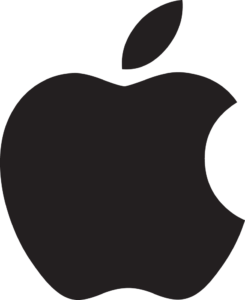 Our team has the expertise on design, development applications for iPhone, iPad and Android. We provide to our clients a team of functional experts, mobile ergonomists, architects and developers with the concern for quality of service and light integration into the existing platform of our customers. 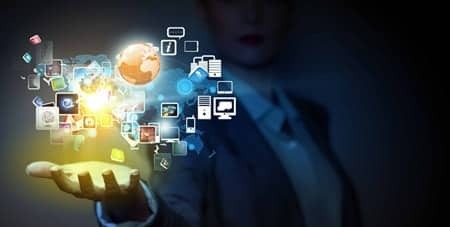 TSD-SOLUTION Software builds customized mobile apps that cater to unique needs of our clients. Our clients include startups and established corporates. Our app developers continuously works with its client at every step to create useful and appealing apps.Our services and products are the best deal at the optimum price. Our client service work is collaboration with some of the worlds leading brands to launch products and services that make a difference to the world. Our product teams work together with clients under an agile, iterative design and development process. If you are looking for a passionate partner to help realize a vision - then get in touch. We have found them to be very reliable and able to adapt to our industry. 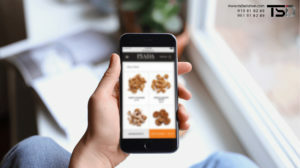 They have provided us with a mobile applications is a fastest growing operating system of smart phone devices has been popular with its each update.Its multilateral, user friendly applications & flexibility has made it more favorite, and have done so in a timely manner, using their available, professional resources. I am really appreciate for having a very meaningful project with Mr. Manith and his staffs. 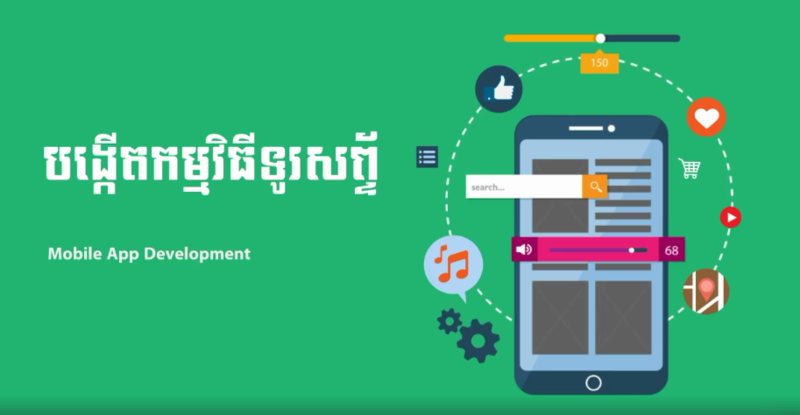 What Our Mobile App Using Technology ?